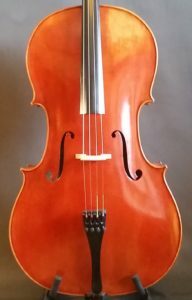 Juzek 90 level cello from Metropolitan Music. 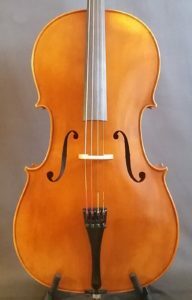 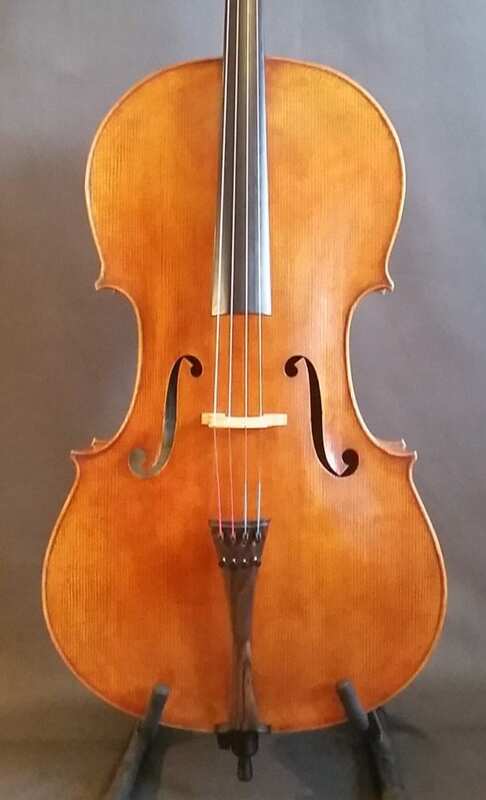 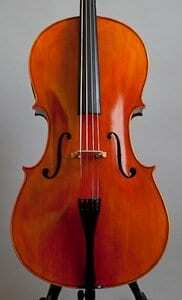 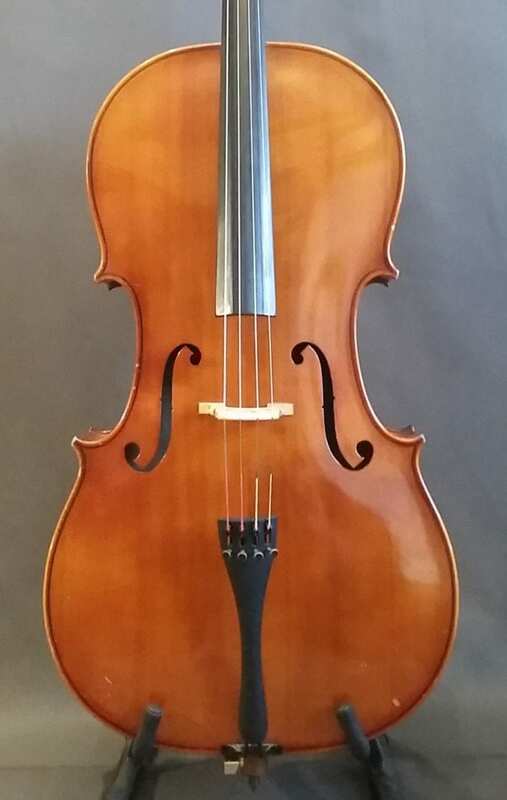 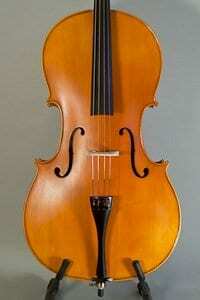 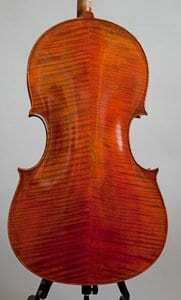 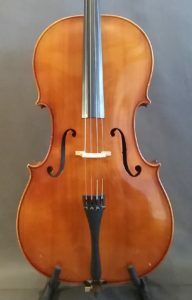 405 level cello from Germantown Violin Company. 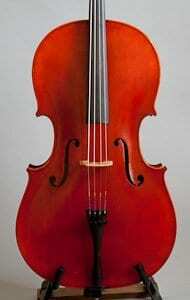 Gallery above is only a sample of our collection which is constantly changing. 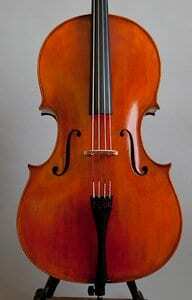 The cellos below are also in at this time. 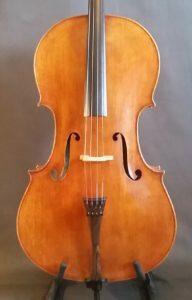 Photos available on request. 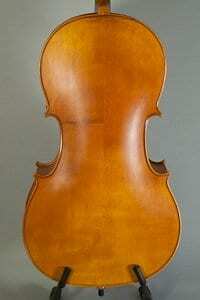 Germantown 205, Tanglewood 200, ‘Cliveden’-level cello from our Philadelphia Series. 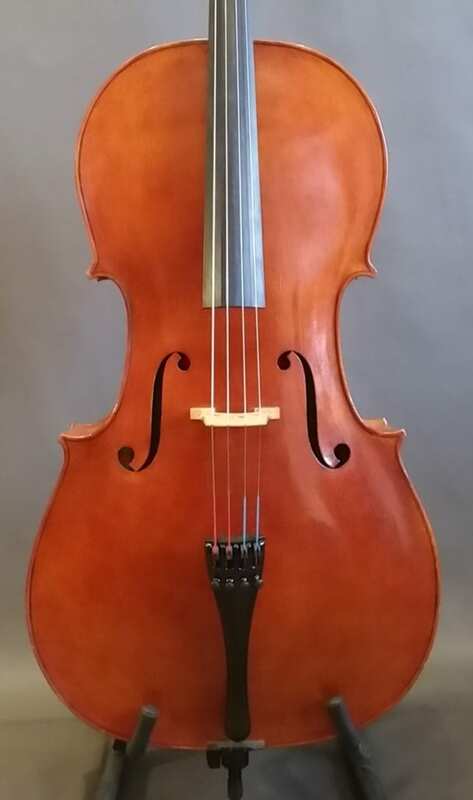 ‘Sedgwick’-level cello from our Philadelphia Series. 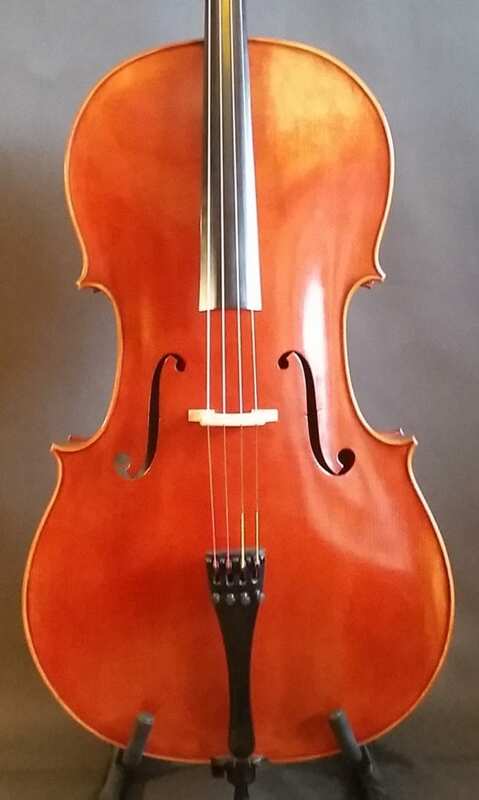 ‘Fairmount’-level cello from our Philadelphia Series. 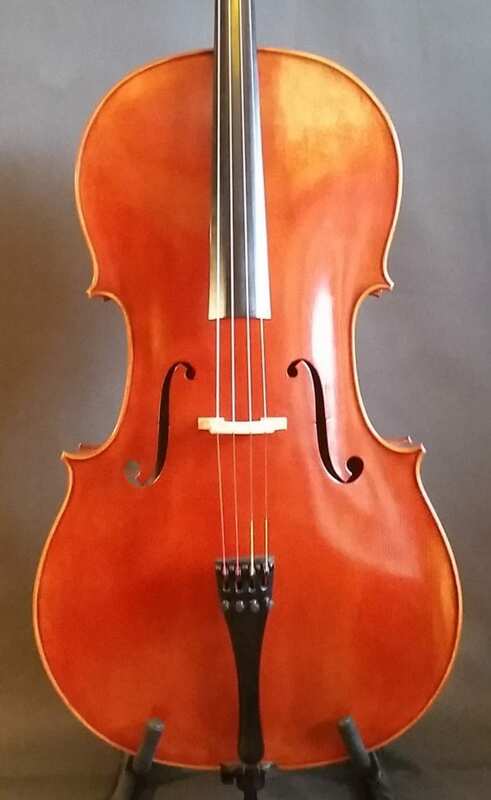 Hornsteiner, ‘Pelham’-level cello from our Philadelphia Series, Tanglewood 800, Y. Chen Z2600. 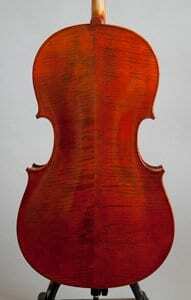 German cello from the Klaus Geisler workshop. 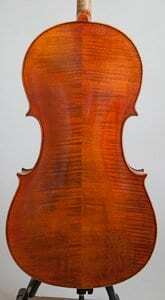 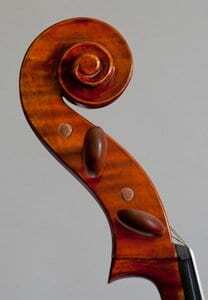 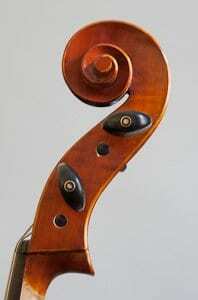 German cello from the Heinrich Gill workshop. 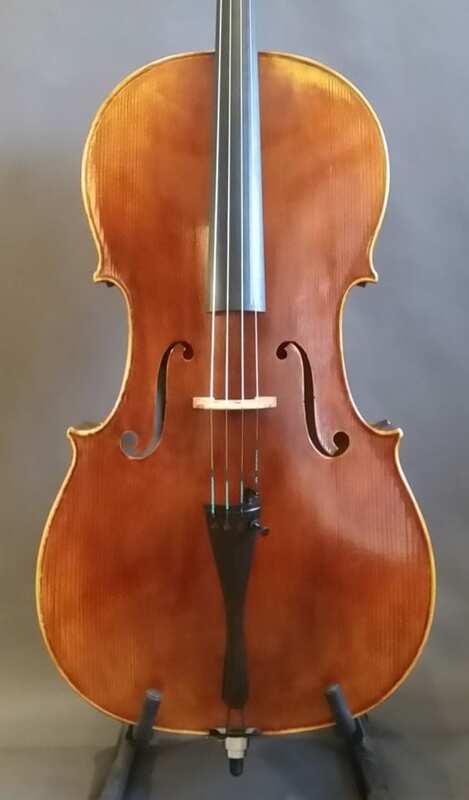 ‘Monza’ level. 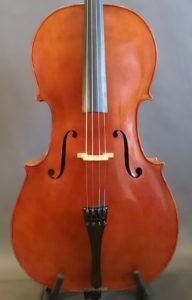 High-level John Juzek cello from Metropolitan Music. 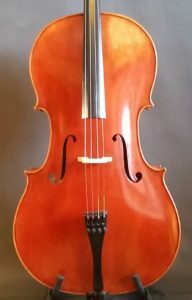 Professional-level cello from Snow Stringed Instruments. 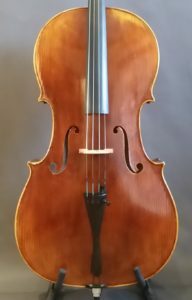 Cello made for Cleveland Violins by Yunhai Xu, recent gold medal-winner for cello in the 2016 China International Violinmaking competition. 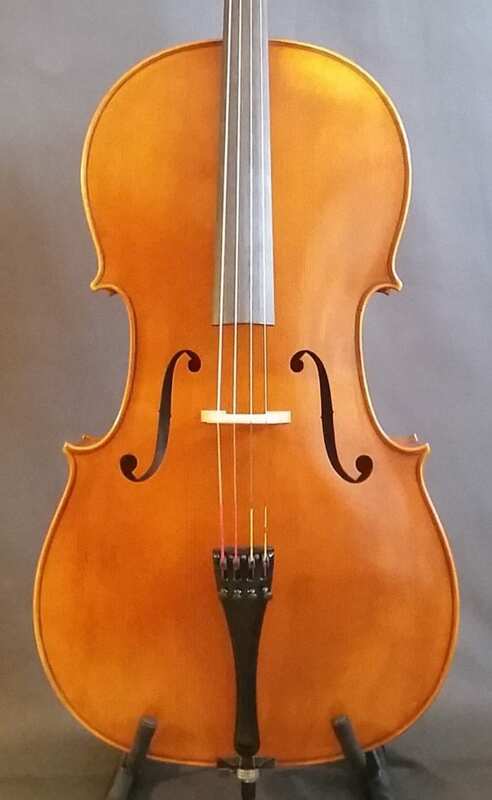 Personal model from one of our resident luthiers, Violinmaking School of the Americas graduate Orest Nakonechny.